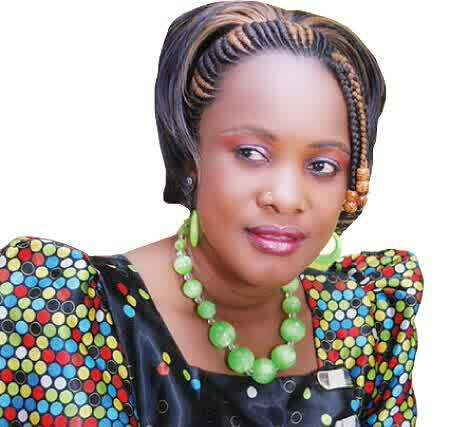 We’re campusers, most of us are not earning and are dependent on our parents and guardians. We understand the value of shs 500 in this economy and we know how we feel when our ride is shs 2500 and the rider starts that “silina bitaano” jazz. We literally see our small savings getting depleted in tips we’ve not wholly consented to. There is a time I was in class, broke as a church mouse and my father asked me to find him in Bukoto. He also emphasized that he was in a hurry and the quickest means I could think of was a Boda. Not surprisingly, I had only shs 3000 on me, my journey estimate was between shs 2000 and 3000. Exactly within my limits, so I took the ride with hopes that I’d be reimbursed when I meet my father. But by the time I reached, he had gone and the ride showed shs 2500. Long story cut short, I walked up to Kamwokya and took a shs 500 taxi to Wandegeya. My feet were burning in rage and my pockets smelling poverty but I learned my lesson. Riding cashless has always been cheaper and it wouldn’t cost me life to put a shs 20,000 on my account to use it instead. In the price range, the cashless option is always half the cash option but above all, I swore not to hear that ‘silina bitaano’ jazz in my life again. Have I regretted it? Absolutely not! 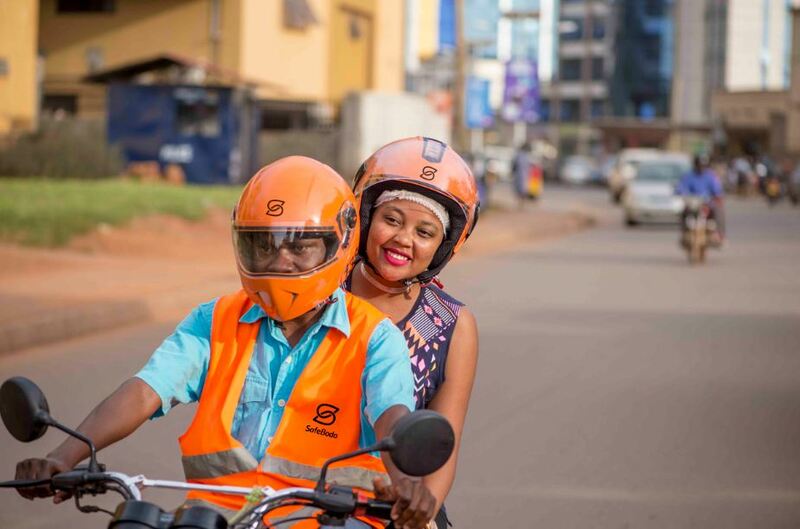 This month, SafeBoda is offering a 50% discount to all its users who ride cashless. Riding cashless means that users can top up money into their SafeBoda app using MTN Mobile Money or Airtel Money, as a one off – and every time they take a trip, the fare is automatically deducted from their account, making it quick, convenient and much more affordable. Topping up is an easy procedure. Open your SafeBoda app, tap payment, tap top up SafeBoda account and it will automatically link to your MTN or Airtel Money account. Enter your pin to approve. It’s easy! Top up and ride cashless! If you don’t have the Safe Boda app, download it now and access these crazy discounts. The 50% discount doesn’t apply to cash trips. If you have cashless and choose your payment method as cash, you’ll not be able to tap into the discount. But you can still get the discount if you have a promo code.